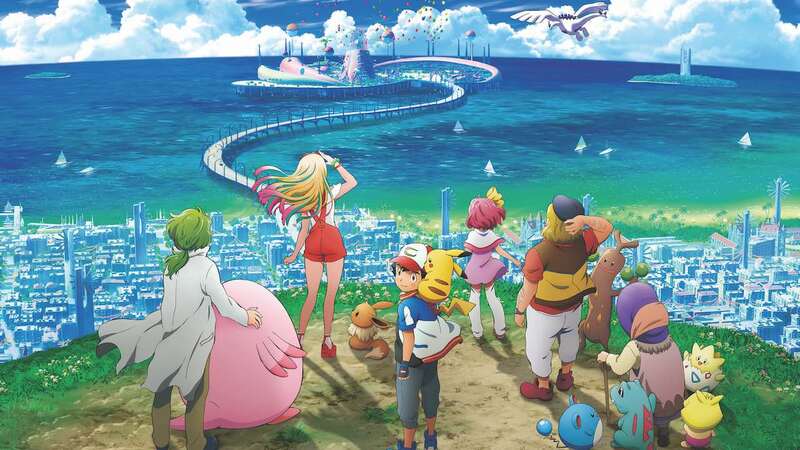 The Pokémon Company International has released the full theatrical trailer for Pokémon the Movie: The Power of Us, the animated feature film that’s set to hit cinema screens next month. In the United Kingdom, there will be limited screenings at more than 300 cinemas on Saturday 24th November and Saturday 1st December, with additional screenings in select cinemas up until Monday 3rd December. Whereas in the United States, the screenings will be held on Saturday 24th November, Monday 26th November, Wednesday 28th November and Saturday 1st December. To find your closest participating cinema showing Pokémon the Movie: The Power of Us and to book your tickets, visit the Fathom Events website.